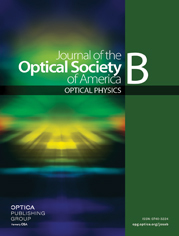 Two beams with a peak power of 1.1 TW/beam were generated in a KrF laser at 10 Hz. A pulse width of 110 ± 10 fs was obtained by pulse compression at the final output stage with a CaF2 prism. The complex history of pulse evolution throughout the system was investigated by measuring a pulse width and spectrum at each stage.